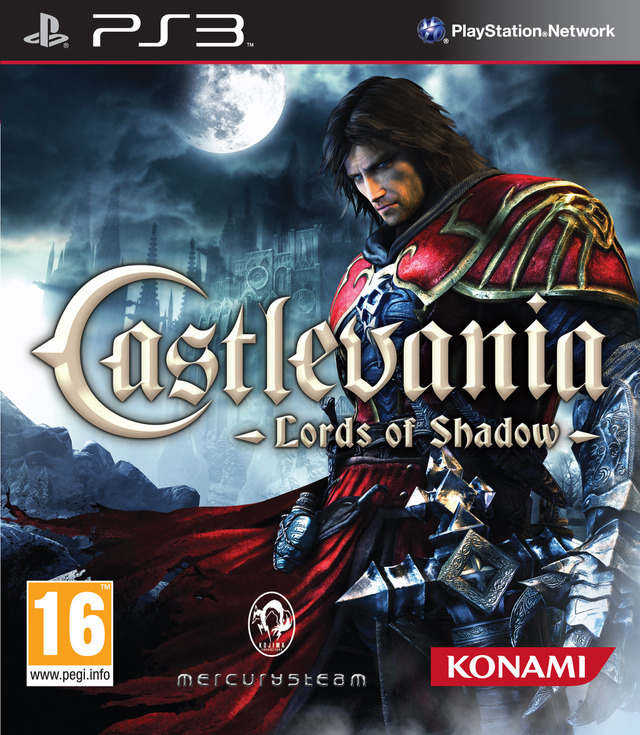 I’ve been enjoying the newest installment in the Castlevania video game franchise– Castlevania: Lords of Shadow— for the past week or so, and have been especially pleased with its variation on zombies. Whilst still slow and shambling, the zombies in Castlevania: LOS remove their own heads and use them as ranged weapons against you. (This, obviously, presupposes a Return of the Living Dead-style zombie universe, in which more than decapitation or a headshot is required to kill a member of the walking dead.) Though zombies have been a ubiquitous video game foe for many years, I have never before seen a game in which they attack the protagonist in quite this manner. It’s worth noting that Stubbs the Zombie, in his eponymous game, also used his head as a weapon, rolling it like a bowling ball. When it hit something or someone, it exploded. Do the zombies in Castlevania also have lethal farts?